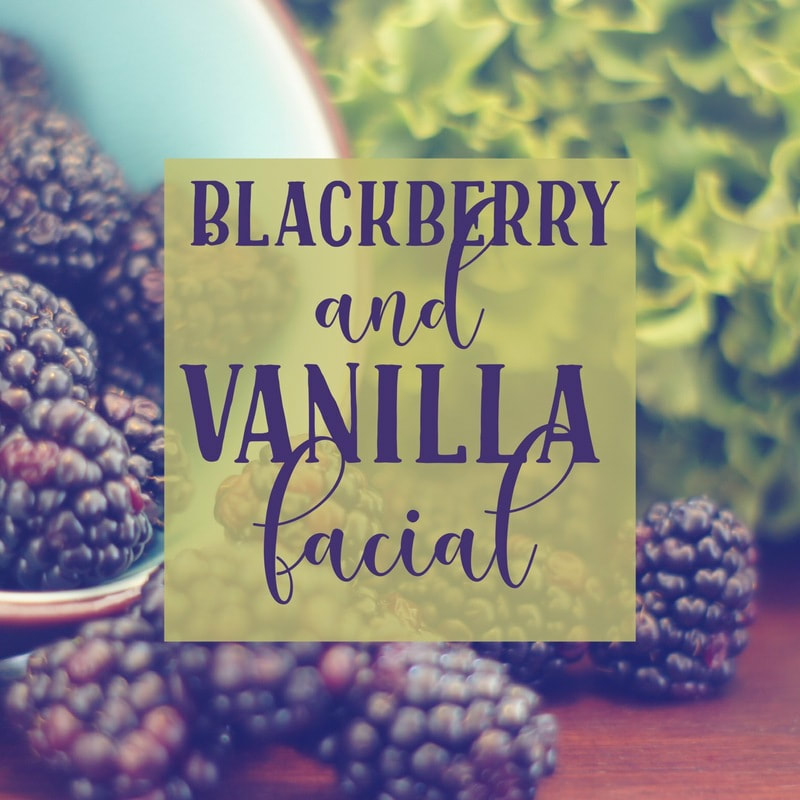 Savor the bursting fruit scents of blackberries followed by soothing vanilla bean aromas with this anti-aging, hydrating and firming facial. The Blackberry Enzyme contains mandelic acid, hibiscus flower, fig and pineapple enzymes. The skin is then treated with a Vanilla Bean Hydrating Mask to hydrate, firm and improve skin tone. Call or text 501.802.5521 to schedule! Also, check us out on facebook for specials and more! There are so many great things about using essential oils, healthy benefits, aromatic, and more! If you are interested in learning more about doTERRA essential oils and/or how to earn an income using what you love, contact Michelle Mahan at (501) 802-5521 or click on the link below. My favorite essential oil is Frankincense. There are so many awesome benefits of frankincense! *Because Frankincense is a plant and cannot be patented by BIG PHARMA, the USDA does not endorse any of the above *potential* health benefits, hence the *may* support, promote, etc comments. This information should be verified individually via personal research and is not meant to replace a doctor's opinion. We must also add that you should consult your doctor before taking any essential oil internally or externally. Next Best Thing To Fruits and VegetablesJuice Plus+ products are made from the juice powder concentrates and oils from more than 40 different fruits, vegetables and grains. While Juice Plus+ isn’t a substitute for eating fruits and vegetables, our whole food-based products support a healthy diet by offering a much wider variety of naturally occurring vitamins, along with antioxidants and phytonutrients found in fruits and vegetables. Every Juice Plus+ product is made from quality ingredients grown farm fresh, providing the natural nutrients your body needs. ​ Omega 3,5,6,7,9 all derived from 100% plant based sources. ​THE JUICE PLUS+ PROPRIETARY JUICING AND DRYING METHOD PRESERVES THE NUTRITIONAL VALUE OF FRUITS AND VEGETABLES BY NOT SHORTCUTTING THE DRYING PROCESS. FROM THERE, WE TEST EVERY CAPSULE IN STATE-OF-THE-ART FACILITIES THAT MEET OR EXCEED THE HIGHEST FOOD INDUSTRY STANDARDS AND ENSURE THE NATURAL BALANCE OF OUR FINISHED PRODUCTS.